Truth is, motherhood is the only place you can experience heaven and hell at the same time. AND it is such a blissful feeling that is SO WORTH IT! Of course, my favorite bonding time with my kids is making Fab Meals and Fam Memories with our favorite Lily’s Peanut Butter. We also went to a picnic party hosted by Lily's at Warehouse Eight in Makati City. It's actually a treat and tribute to the distinctive sense and style of millennial Moms, like me! Moms together with our super kulit kids were able to relax, enjoy, and get to know each other at the picnic party hosted by Lily’s. The fun-filled afternoon showcased super fun activities that were cohesive with the spirit of today’s mothers – bento box contest using Lily’s range of spreads (I won, btw), giant jenga with a twist because players must share truthful views on motherhood, and in the Spread-uler contest, wherein moms must create their best meal and activity plan for the week. We are the millenial moms! Now, some of you might be wondering what, or who, are the millenial moms -- well, there is a meaning to it. Millennial moms are strong, independent, highly-involved in childcare but stop short of being helicopter parents, and most notably, they are very tech-savvy. That’s because they were born at a time when information age is just brewing and when the Internet exploded, they adapted swiftly and integrated it into their everyday lives. Millennial moms enjoy something that most of their predecessors did not: a lot of choices. Whether it’s about having a career or not, buying a certain product, availing services or educating themselves on copious childcare topics, these modern moms have more options as they are immensely connected to social media. Speaking of which, I just posted a photo of my little Yuan on my Instagram. My kids really love the taste of Lily’s Peanut Butter. That's why I always make a peanut butter sandwich for their baon in school. And guess what? They have a new favorite! Ooops! I mean, favorites! I'm so happy Lily’s has expanded its product lines to include diverse flavors to give mothers more choices for the whole family. There’s Lily’s Peanut Butter Crunchy which has real peanut bits for that unique texture. Lily’s Coco Jam is made from fresh coconut milk and brown sugar slow-cooked the traditional way, while Lily’s Chocolate Peanut Butter combines the indulgence of chocolate with good old Lily’s classic peanut butter. 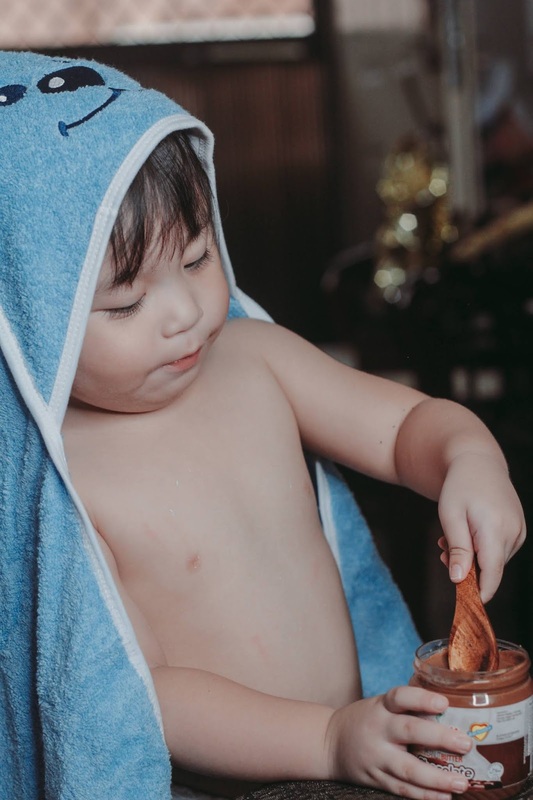 “Millennial Moms have the advantage of being parents in the age of digital connectivity which helps them become well-rounded multitaskers,” observed Jennifer Liza, brand manager for Lily’s Peanut Butter. “They are more hands-on, well-informed and health conscious when it comes to preparing meals for their families,” she added. 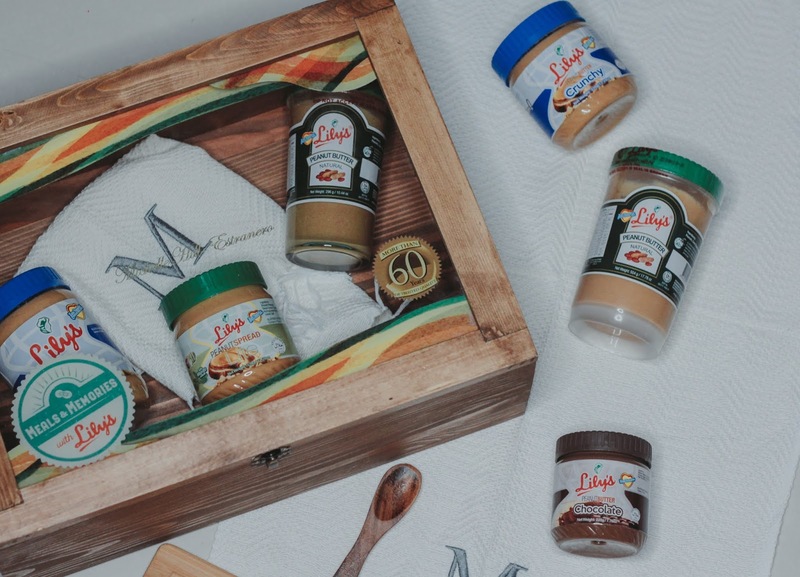 These innate traits of millennial mothers resonate strongly with Lily’s, the brand known for the sweet and creamy peanut butter spread that Filipinos love. Because just like modern Moms, Lily’s has greatly evolved as well. It started out as the first natural peanut butter in the market and eventually grew to become a globally-competitive product that adheres to international food standards. 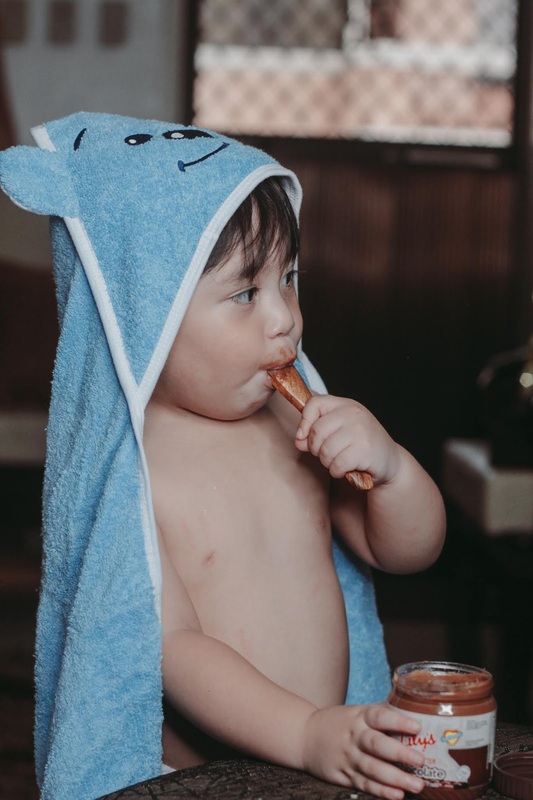 Are you one of those moms who are on diet? Lily’s heard you, momshies! They introduced a way for their market to enjoy peanut butter minus the guilt but without compromising its flavor. Lily’s Peanut Spread Lite is sweetened with all-natural Stevia extract, allowing consumers with dietary restrictions to enjoy the same yummy taste. “This is our second most saleable variant,” revealed Liza. 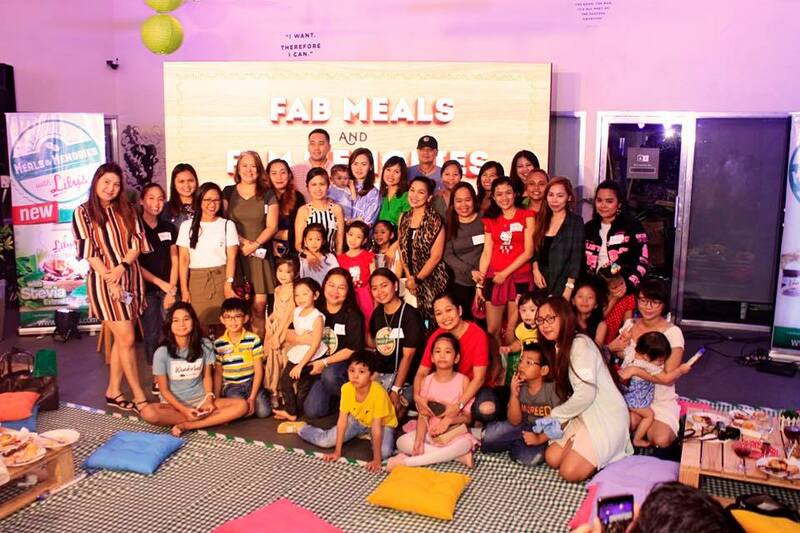 Liza shared that this event is the brand’s way of reaching out to modern moms. “We want them to know that we are here. We’ve been part of Filipino meals for over 68 years and we would like to be part of their daily offerings for their own families,” she said. 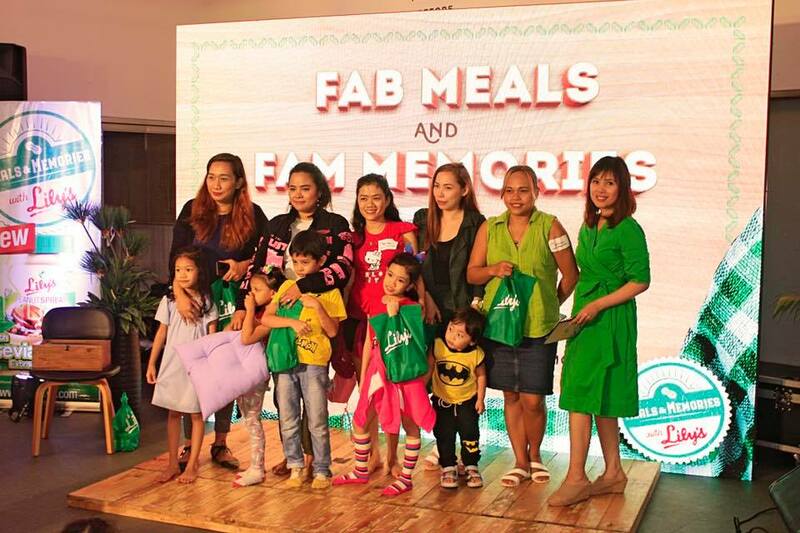 Representatives of Newborn Food Products Inc., the producer and distributor of Lily’s, graced the “Fab Meals and Fam Memories” event that celebrated modern moms with fun activities for both moms and their kids. Photo shows [from left to right] Marinelle Nicol, Lily’s Assistant Brand Manager, Christine Pua-Ozaeta, Lily’s Vice President for Operations, event host Nina Corpuz, Jennifer Liza, Lily’s Brand Manager, and Arthur Foz, Lily’s Deputy Operations Manager. Just as millenial moms have made a big mark in the world, Lily’s wants to forge an indelible impression that they can be an ally and a reliable partner in creating fabulous meals and wonderful memories with modern moms. Have you tried Lily’s Peanut Butter? Please do share some of your recipes of fabulous meals for the family in the comments below.